If you’ve been thinking about learning to code and/or creating a website, this is the seminar for you. 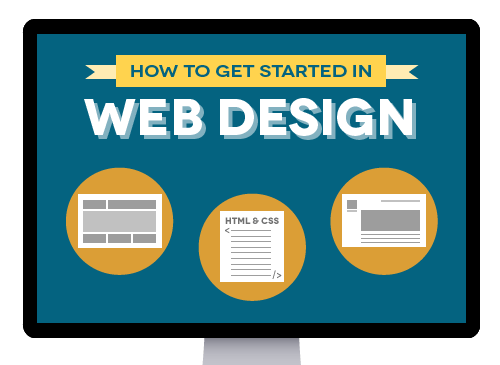 You’ll learn how websites are designed and built from scratch, and get written instructions on how to do what we demonstrate. You’ll get an introduction to HTML and CSS and see how they are used to layout webpages and style content. We will upload a site to make it live for the world to see! You'll also learn about how our certificate program teaches everything from code to graphics. Here are some of the topics we’ll cover: Where to get started. An overview of the creative process from design to execution. What software should you use? What are HTML and CSS? Marking up content with HTML. Styling text and more with CSS. Optimizing graphics for the web (as PNG, JPEG, or GIF). Proper ways to name your files. Proper file structure for your website. After the demo we'll discuss how the Noble Certificate in Web Design works. This seminar is designed for complete beginners, but is also useful for people with some web coding experience.